Albanian real estate market is on the rise as more and more private buyers and investors are turning their attention to this still untouched by mass tourism country. EE24.com met Ilir Konomi, head of Albania Property Group, to talk about the prices, the most popular areas among buyers, trends and prospects of the market of Albania for foreign buyers and investors. 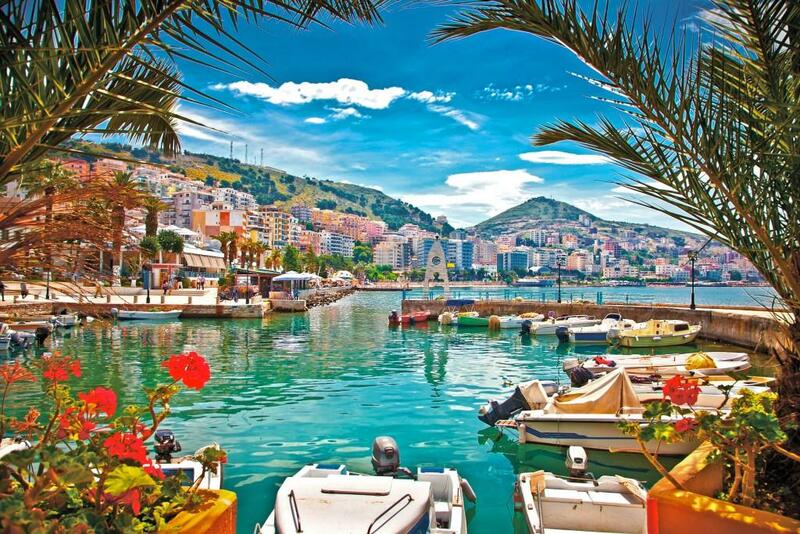 According to Albania Property Group, the most favorite places among foreigners are Vlore, Sarandа, Durres and Lalzi Bay. 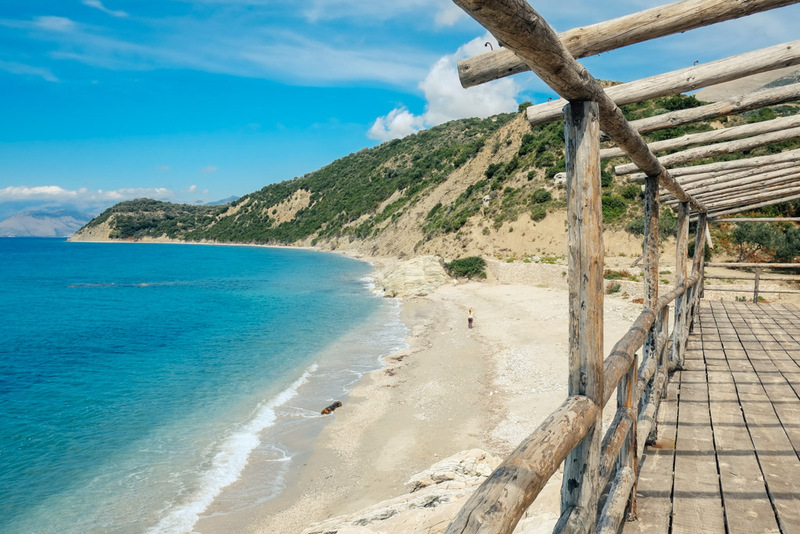 Durres and Lalzi Bay are known for long sandy beaches, just 30-minute drive from Tirana International Airport. Durres is second largest city in Albania, and it has the country’s largest port. There are 2 ferries per day covering the distance of 100 km between Durres and Bari in Italy. Minimum prices are around € 450 per sq.m. In average – € 750-800 per sq.m. Saranda is a four-hour drive from the airport in Tirana, it is very close to Corfu (Greece) – only 30 minutes by boat (there are many low cost carriers flying directly to Corfu Airport from European cities). The seawater in Saranda is special. Many nice small beaches around which can be easily accessed by holidaymakers: Ksamil, Kakome, Lokove, Bunec etc. There are many good small beaches. The minimum price is around € 500 per sq.m. In average – € 800-850 per sq.m. Vlora is located about 2 hours south of Tirana International Airport. It is famous for its beautiful beaches in the southern part of the city. Bay of Vlora is a meeting place of two seas: the Ionian and Adriatic. It’s a fantastic combination of sea and mountains with Llogara (a touristic attraction) approx. 1000 meters above sea level. The minimum price is around € 550 per sq.m. In average € 800-850 per sq.m. 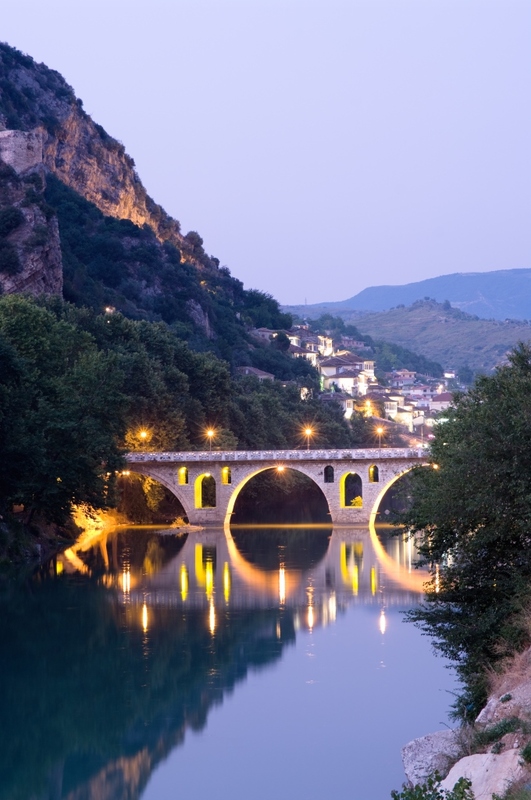 Albania Property group has agents on the ground and they assist the foreign clientele while they take property tours from this Albania real estate company. Albania Property Group recommends as the most attractive place for investments the city of Dhermi (the heart of Albanian Riviera) and Lalzi Bay (just north of Durres city). At the moment there are several touristic resorts under construction in Lalzi Bay. They are situated just next to the beach which in some places is as wide as 100 meters with good quality sand. 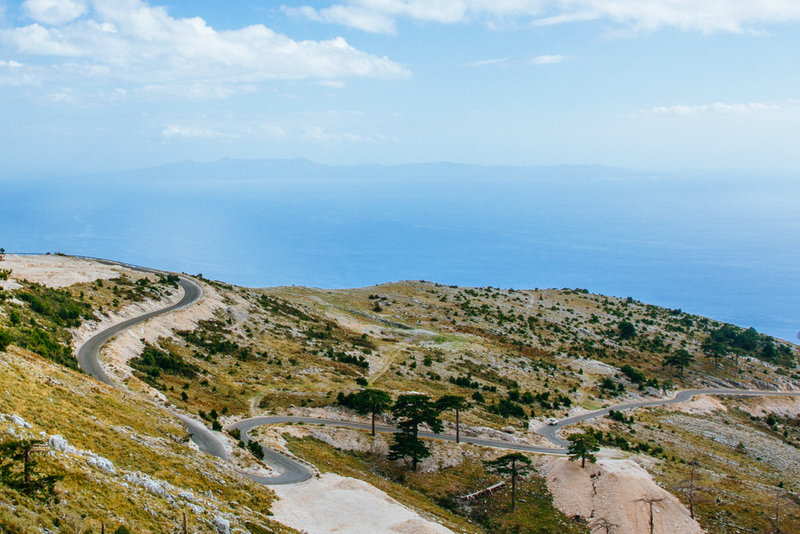 Same is going on in Dhermi, where the first resorts are about to start construction during 2015. Indeed Dhermi has a good reputation among holidaymakers in Albania. It is known for its crystal clear waters, long beaches with pebble and sand at same time. Big mountains stretch along the sea on the back of the village (from Vlore all the way to Sarande). During our years in this business Albania Property Group haz worked with different nationalities. In Saranda, for example, we have served more to Norwegians, Finnish, Albanian emigrants, Italians as well. There is a presence of Russians in Saranda but there is more in Durres and Vlore. Proximity with Tirana Airport makes Durres and Vlore more attractive than Saranda. Besides we have worked with Ukrainians, Swedish, Swiss and English clients. The practical side of the deal is very simple: signing takes part in front of Public Notary. A good part of foreigners ask for legal assistance which we can provide with our internal lawyers. Besides, they also get advice from Albanian law firms specialized in property matters. 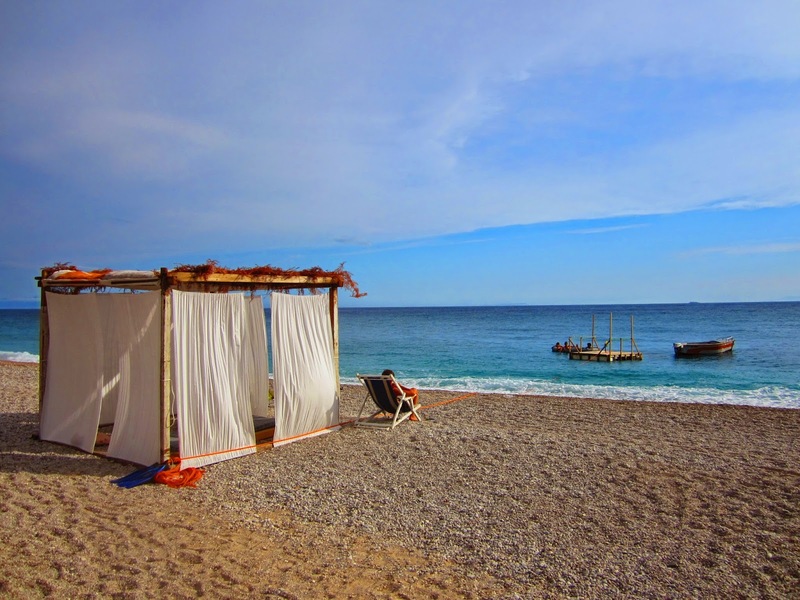 Demand from Russian buyers is not very high, even though in the last 2 years we have seen an increase of the interested people from Russia to come and buy holiday homes in Albania. In general they buy homes near the sea (not necessarily in the front line). The budget of big majority of them ranges from €30,000 to €50,000. If we talk about property types, they are mostly interested in 1-bedroom apartments in recently built residences ranging between 60-75 sq.m, or 2 bedrooms ranging between 80-100 sq.m. Maintenance is about €10-12 per month in average residences in the average level of the residence, and in closed residences where there are more amenities like swimming pools, green areas and security companies the price will be higher, about €20-25. This includes coverage of common areas, cleaning, etc. The cost of electricity and water, in average is about € 50-60 per month. Expenses in transport, food can surely depend on every client. It depends on the area where they go and the time when they go there. Dhermi is more expensive than Vlore and Durres. 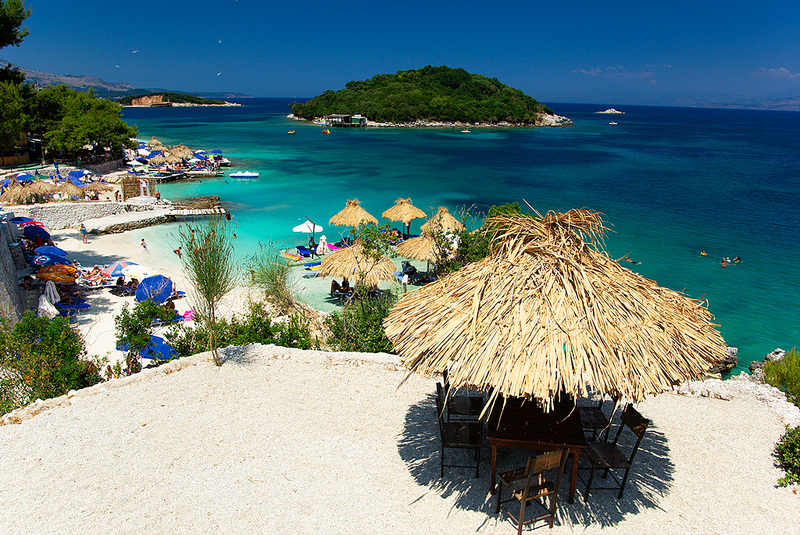 And on the other hand in the peak season Saranda can be more expensive than in low season. But I can say that if you go in a normal restaurant, 2 people can have very good lunch for €15. Transportation between the cities is carried out by busses, or minibuses (up to 20 people). One ticket inside the city cost about €0.25. And as a reference price for 100 km we can set about €3.5. The market gradually comes to life, it can be clearly seen on the example of the capital, Tirana. Selling prices in Tirana seem to have stopped downfall. There are some new constructions already started which is also a very positive sign that developers have re-started investing in construction again. That means that business sentiment in the area of construction is improving! On the coastal areas like Durres city, Lalzi Bay (north of Durres city), southern of Durres city, Vlore, Riviera (Dhermi, Himara etc), and Saranda situation has always been better than capital city. In these areas prices have stagnated, but generally speaking prices did not decrease. Certainly, during the last 3-4 years it has been easier to negotiate final price with sellers. The financial crisis made it almost impossible for developers of Albania real estate to get bank financing after 2010. Only the “big fish” with very strong relations with banks, and fully covered with collateral could get bank finance. This is why most of them have been financing the new construction with client’s money. Over the past two years the number of foreign buyers in the coastal areas has increased significantly. While Tirana market is driven by locals clients in vast majority of the cases, in the coast there is high presence of foreigners from Switzerland, Italy, Belgium, Norway, Sweden, Finland and Russia. 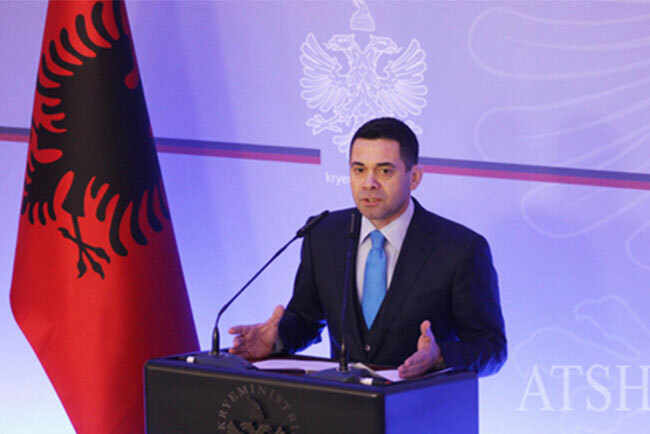 Despite the crisis in Europe, the interest to our country is increasing, more and more foreigners want to invest in property in Albania. Europeans make comparisons with the proven path of EU integration of Croatia, Bulgaria, and Montenegro. Everybody knows the prices of properties before and after EU membership. Prices in Albania are at least 2 times lower than in these countries. Where in the European part of Mediterranean Sea you can find prices of €600-700 per sq.m of nice apartments with full sea views? 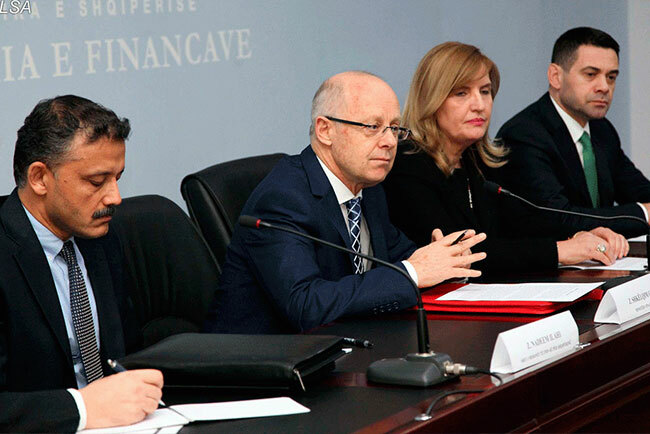 Albania Property Group is structured from the start in such way that does not feel the effect of financial crisis: our continued marketing efforts, despite the bad times in foreign countries have given its fruits. At the bottom of our success is our slogan “to help foreigners that want to invest in Albania with best quality service”. Maintaining a high standard of service has always been in our focus. The experience, deep knowledge of the market, and relations created with developers during our 8 years in real estate have provided us with the flexibility to meet all types of requirements that come from clients of different nationalities with totally different mentality and standards of living. For example, the Norwegians look for minimum 2 bedroom apartments and as close to the sea as possible, the Polish would go for 1 bedroom not necessarily close to the front line, while for the Russians it does not matter whether 1 or 2 bedroom units, or how far is from the sea as long as it is within their budget and so on. Besides, Albania Property Group diversified our products by bringing in the market the biggest portfolio of holiday rentals (apartments and villas for holidaymakers) near the beach of coastal Albania (Shengjin, Lalzi Bay, Durres, Vlore, Radhime, Dhermi, Qeparo, Borsh, Himare, Saranda, Ksamil), as well as holiday homes near the mountainous areas of Korca and the lake of Ohrid in Pogradec region. This is a new business line connected with tourism in which we are growing a lot faster than real estate. There is a lot of demand from Polish, Czechs, Russians, Slovaks, Norwegians, Italians and Ukrainians citizens. 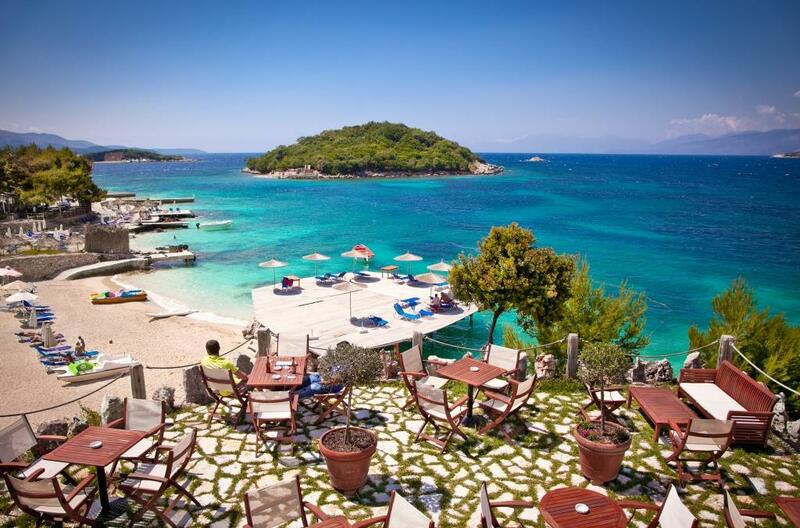 The trend of foreigners purchasing real estate in Albanian coastline will continue to grow. In the mid term (2 to 3 years from now) I believe that the average price of a property in the coastal areas will gradually increase. Still, in order that Albania reaches similar levels of real estate prices with Croatia and Montenegro it will need more than 10 years (if that ever happens indeed). Market is set for a gradual growth in prices and this is a positive thing. In the coming years we will see a bigger percentage of the coastal properties targeting high income people. At the moment properties with total price over 100K Euro represent in the best case 5% of the total number of properties. While this ratio should change within next 3-4 years. Many villas and luxury apartments are projected in the resorts being built now and the ones to start soon, and lots of amenities inside those resorts (SPA;s, swimming pools, and other recreational) for high income people which at the moment are not at their best. Besides the growing demand, this will be 2nd most important factor that will cause the increase of the construction cost for 1 sq.m inside the resorts. And as a consequence even the selling prices to the end client. Ideal object does not exist. If we talk about investment and profitability, in an optimal object can be considered first-line apartment in Durres worth about € 100K. Now they can bring 6-7% of revenue, in the future more. Why Durres? It has everything – infrastructure, the city with its rhythm, and at the same time location near the sea and the airport in 30 minutes. This is the best combination for life in my opinion. Best prices compared to neighboring countries with sea line (Montenegro, Greece, Croatia, and Italy). 300 days with sunshine on the coastal areas. Safe procedures for completing a real estate transaction. All the transactions are signed in front of Public Notary, which are licensed from Ministry of Justice. Every real estate contract signed at Public Notary offices are transferred to a central database in Ministry of Justice at the end of working day. All payments of real estate contracts are made by international bank transfers. Money goes to the Public Notary first and when the new title is issued under the name of the buyer the money will be transferred to the seller bank account. Simple procedures in case that foreigners buy property in Albania. Anyone can buy, there is no distinction among different nationalities. It is enough that buyer has his/her passport with them.